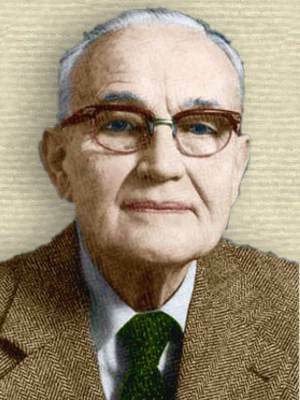 Dutch geologist whose book, Geology of Indonesia (1949) and his studies of the regional geology of Indonesia drew attention to the significance of island areas in the development of the Earth's crust. Geology differs from physics, chemistry, and biology in that the possibilities for experiment are limited. 14 Apr - short biography, births, deaths and events on date of Bemmelen's birth.